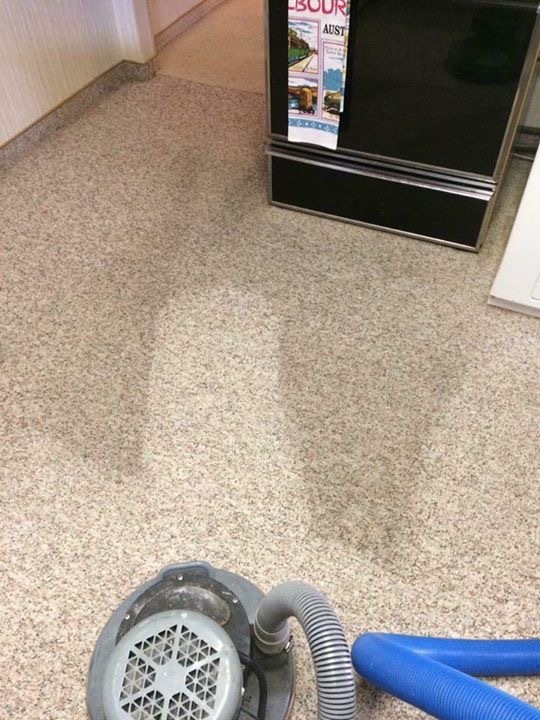 What Does Your Carpet Cleaning Professional Look For Before & After Cleaning Your House? 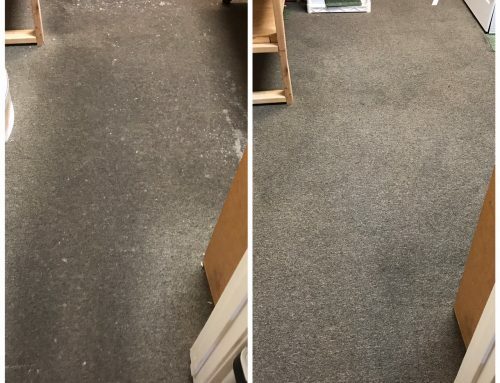 We will do a walk through looking for damaged carpet, traffic areas, pet stains, areas that concern you, furniture you want us to move, and any additional items you might want us to clean. When our professional technician arrive at your home we like to inspect your carpet before we start the cleaning. 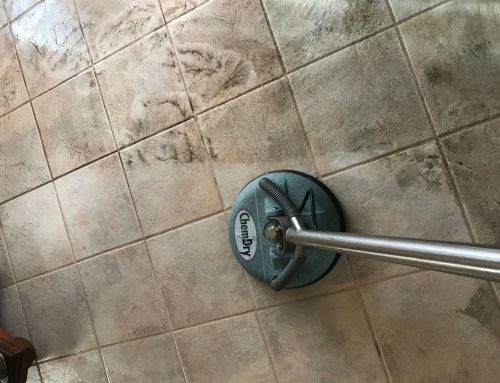 We will do a walk through looking for damaged carpet, traffic areas, pet stains, areas that concern you, furniture you want us to move, and any additional items you might want us to clean. Once we have assessed the areas to be cleaned we will offer you three packages that will improve your carpet and make it last longer. First is the basic package which we do for all of our cleanings. This includes pretreatment, hot water extraction using the Natural 5 (our green certified cleaning solution), free closet cleaning, and vacuuming. 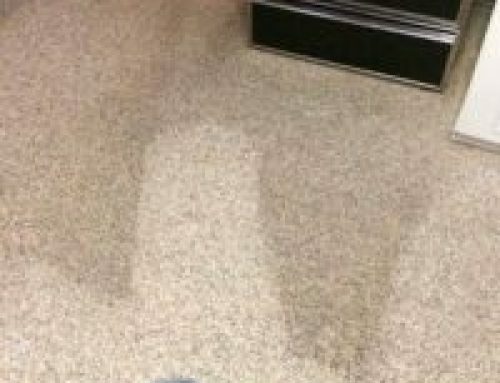 Second is the stain fighter package which includes the basic package and we will apply a scotch guard coating to your carpet. This will keep your carpet cleaner longer and help prevent wear and tear on the carpet. Third is the Healthy Home Package which includes the basic package, scotch guard protectant and sanitizer. 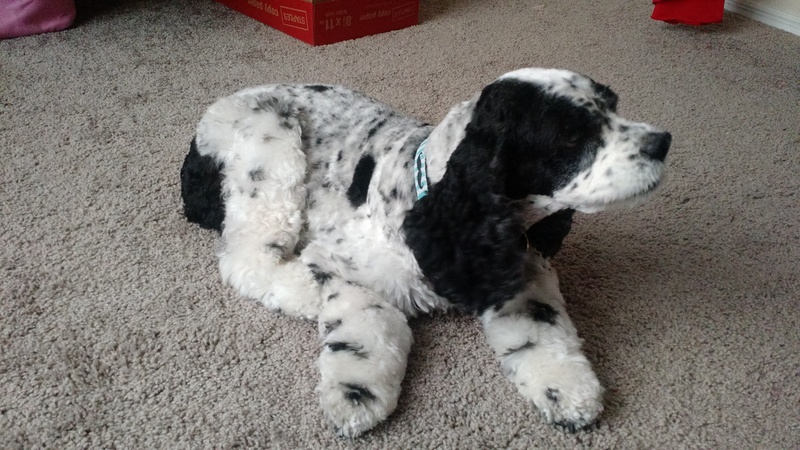 Adding the sanitizer to your carpet cleaning will remove 98% of allergens and 89% of airborne bacteria. After the walk through and the cleaning is finished our technician will do a walk through to show you the areas that cleaned out well and areas that didn’t. At that point we will move the furniture back to its spot and put a styrofoam square under any items that might cause issues if moisture is precent. 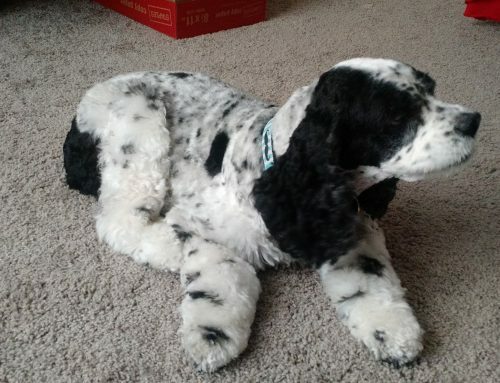 The carpet will take 1-2 hours to dry unless we did pet treatment. 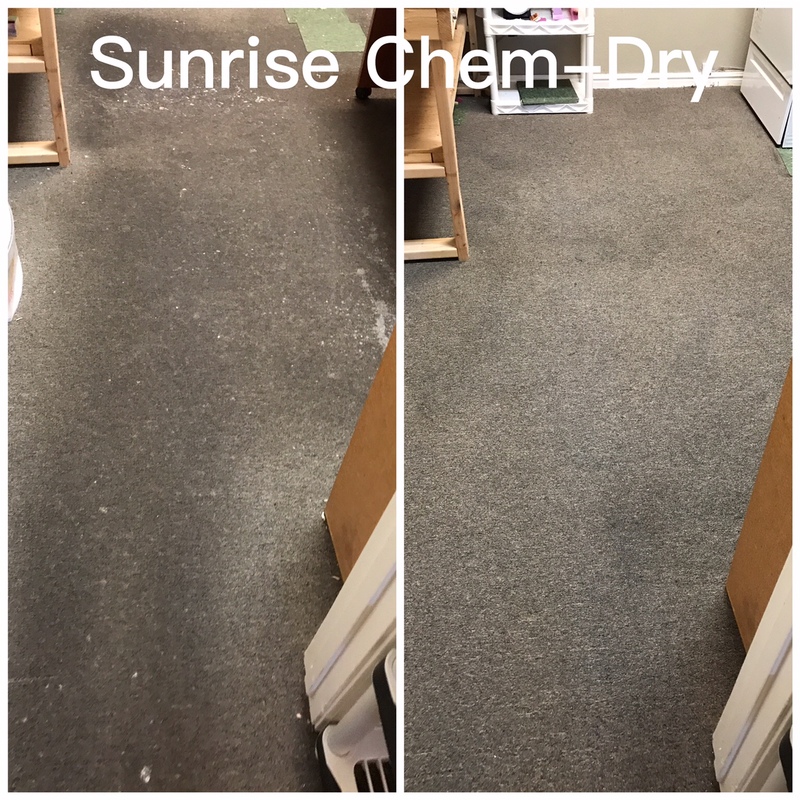 Sunrise Chem-Dry offers a 30 day warranty for all of our cleanings so if a spot resurfaces we will come back out and re-clean that spot.